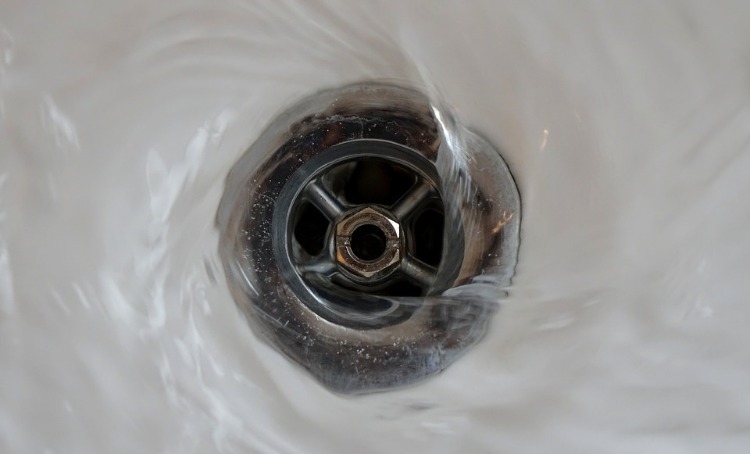 Let’s be honest: the drains of your home are not something that you think about very often. Frankly, who can blame you? No one wants to think about drains; we just want them to chug along, do their work, and leave us undisturbed by their existence. That’s all well and good… right up the point where they begin to drain slowly or cause issues. Then we have to care about drains, and it’s also when we might realize that we’re responsible for drainage issues. If you have a history of experiencing problems with drains and having to call out the likes of https://www.benfranklinclt.com/, then you might need to examine the way that you’re living. Here are six items that you should never flush down the toilet or wash down a drain; avoid these, and you could bring an end to your drainage woes. Given that most of us use cotton swabs in the bathroom, it seems natural to throw them into the toilet when finished with. One flush and they’re gone, nothing more to be concerned about. The problem is that cotton swabs are not going to degrade or break down in water; they can accumulate in your pipes and cause backlogs. Always dispose of them in a trash can. Flushing baby wipes in the toilet seems like an obvious choice, but as https://www.ecowatch.com/ points out, it’s a very bad idea. Baby wipes are not disposable, and they won’t dissolve in water. Always dispose of used wipes in a sanitary plastic bag, which you then throw in the trash. Residue from plates, oils from cooking — we all have moments where we rinse them down into the sink drain rather than carefully wiping them down. Whether you wash dishes by hand or run a dishwasher, a simple truth is that plates should be scraped of all food scraps prior to being washed — or you could clog your drains with rotting old food. Not a pleasant thought, is it? Bath salts and exfoliating scrubs are meant to dissolve in water, but for the most part… they don’t. Before you pull the plug on bath water that has contained salts, run a paper towel along the bottom of the bath to remove any residue. Okay, so you can’t help the fact that you shed hair in the shower. However, you should try and install a hair catcher over the plug hole. This will prevent clumps of hair from clogging up the drain. Remove and clean it once a week for optimum benefit. 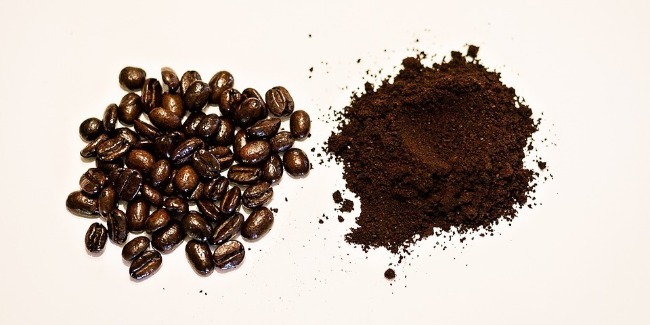 Coffee grinds might seem fine to throw down the drain when you’re cleaning out a French press or coffee machine, but they don’t dissolve in water. That means they can clump together and clog a drain, giving you endless plumbing problems. Throw grounds away or, better yet, use them as natural plant fertilizer. If you have a history of washing any of these items down the drain, then arrange for your drains to be snaked, so you can start afresh.